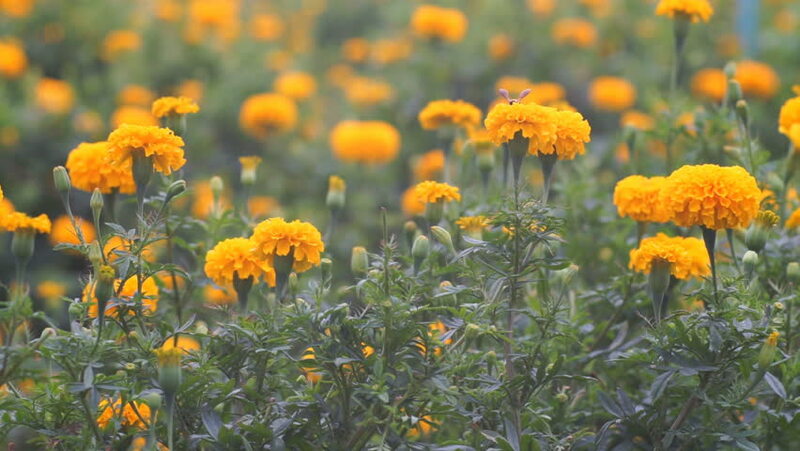 Beautiful Marigolds in the Marigolds Field. hd00:17Beautiful Marigolds and bee sucking nectar in the Marigolds Field. hd00:07Beautiful Marigolds in the Marigolds Field. hd00:15Close up beautiful marigold flowers in garden. hd00:07Wild flowers are flowers that occur in a manner that was not intended planting. Found in natural forests There are flowers that bloom in the winter season flowers and floral drought.